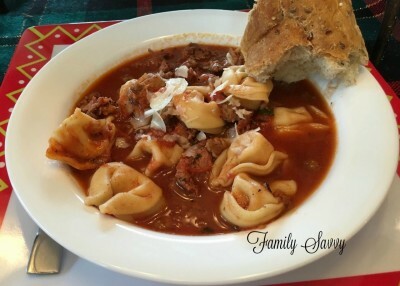 This Italian Sausage Tortellini Soup is one of the most delicious, flavorful soups you’ll ever eat, and it can be made on a stovetop or in a slow cooker. My mother-in-love (Mimi) served this Italian sausage tortellin soup as part of our Christmas lunch this year, and I was blown away at how delicious it was! I am a soup fanatic, and this one won me over immediately. 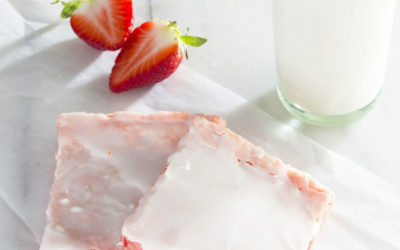 Mimi adapted this recipe to a slow cooker. I made mine (photo above) on the stovetop per the original recipe. Hers (pictured below) was every bit as yummy as mine, so you can’t go wrong either way (as long as you follow the initial steps of cooking that are outlined below). This is a rustic Italian soup that has layers of flavor that come together during several steps of the cooking process. 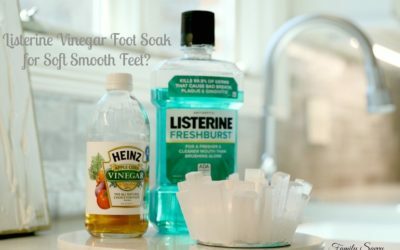 Although it only takes 30 minutes or less, these steps can’t be skipped. First, the searing/caramelizing of the sausage in sizzling hot EVOO. Second, sautÃ©ing the onions and garlic in the fat leftover from the sausage sear. Third, deglazing the leftover brown bits in the pan with red wine. These steps are crucial in building complex flavor. Notes on Ingredients: I bought two Parmesan rinds at The Fresh Market for less than $3.00. 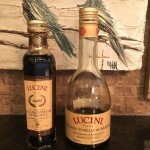 Because I am picky about my balsamic vinegar, I buy Lucini Riserva Balsamic (sold at Fresh Market, Whole Foods & smaller markets). It is a bit pricey but is absolutely the best I’ve ever tried. Buy the smaller, thin bottle (not the fat one)…..see photo below. 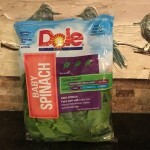 I bought 2 links of hot Italian sausage (and one link of Italian Kale chicken sausage) from The Fresh Market meat case. 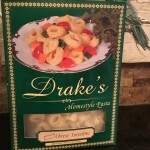 I bought Drake’s cheese filled tortellini from The Fresh Market freezer case. I used only 2 cups (half the box), so I have enough left for my next batch of soup. Red wine can be bought in small bottles at The Fresh Market, right near the register. You can buy one small bottle, which will have enough wine for two batches of soup. 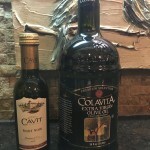 I used Colavita EVOO, one of my favorite “good” extra virgin olive oils. For spinach, I used one package of baby spinach and just dumped the whole thing in the soup just before serving~no chopping necessary. Be sure to serve crusty artisan bread with this soup. I found some frozen Alexia baguettes with garlic and chives at The Fresh Market. They baked 18 minutes and were absolutely perfect for this soup. SO yummy! 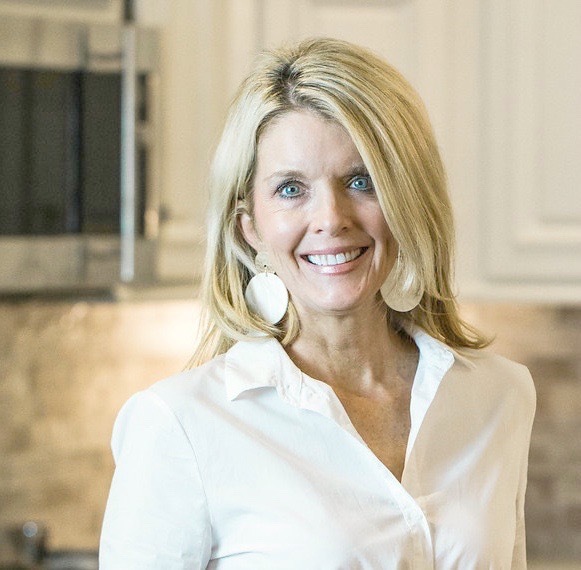 If you try this soup, please leave comments; I am dying to hear your thoughts! 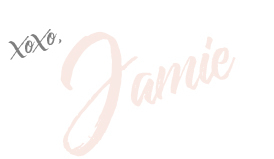 I promise you that it will not disappoint:-) As always, thanks so much for stopping by. Be blessed, and stay savvy!!! 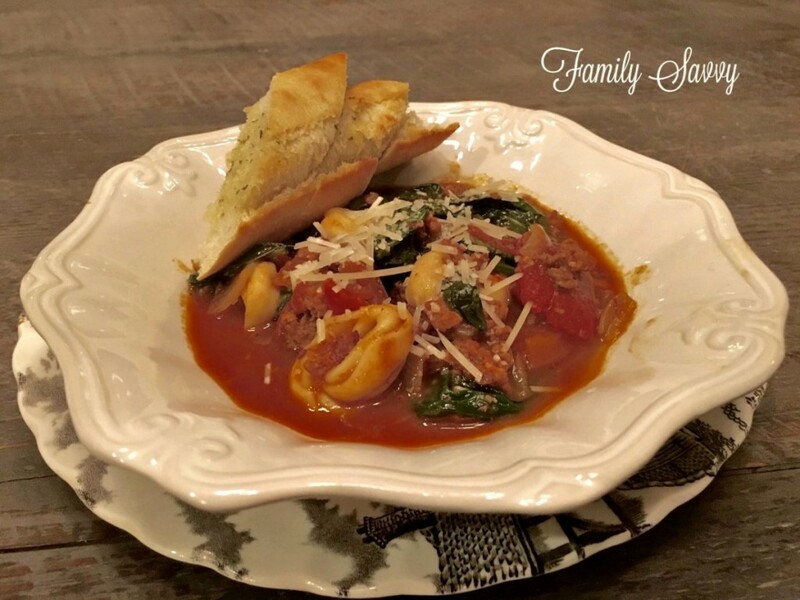 Rich, savory, cheesy Italian soup that will wow family and friends alike! Heat oil in skillet over medium heat until sizzling hot. Add the Italian sausage (whole~not broken) and sear 2-3 minutes until golden on one side. Flip and sear the other side, another 2 to 3 minutes. Once sausage is lightly browned on both sides, start aggressively breaking it up with wooden spoon. (The goal is to get some delicious caramelization in the bottom of the pan as opposed to just steaming the ground meat in its own liquids.) 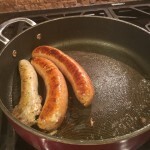 Using a slotted spoon, transfer the sausage to another bowl, leaving the fat in the pot. Reduce the heat to medium and add the onions and a big pinch of salt. Cook the onions, stirring occasionally, until soft and translucent, about 5 to 8 minutes. Add the garlic and cook for another 15 to 20 seconds, just until you start to smell its aroma. Add the red wine and increase the temperature to high. Allow the liquid to cook out at a rolling boil, scraping the bottom of the pot to release any brown bits. Add the canned tomatoes and juices to the pot. Use kitchen shears to cut the tomatoes into bite-sized chunks. Add the chicken stock, balsamic vinegar, brown sugar, Parmesan rind, and cooked sausage. Season with kosher salt and freshly ground black pepper. Bring the liquid to a boil, and add the tortellini. Add tortellini, and simmer until it is warmed through~about 10 to 15 minutes. Add spinach to the pot; simmer until wilted. Serve with a drizzle of good olive oil and a dusting of shaved Parmesan. For an easy side, use any leftover spinach to make a salad with your favorite vinaigrette, and add some frozen garlic bread if desired. 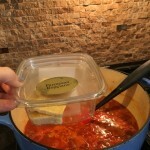 Leftovers keep getting better; reheat with additional chicken stock or water, as needed. Hey Rai~ I am so happy you are going to try this. It is FABULOUS!!! One of the yummiest soups you’ll ever eat. Let me hear how it turns out!!! This looks so good! I’m definitely going to try this tomorrow as we’re going to have a dinner with the whole family. Thank you for sharing!